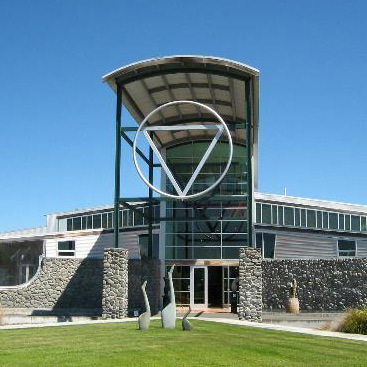 Having completed work for hundreds of wine makers and food manufacturers on the North and South islands, Xcell engineering has built up a long-standing relationship with many of them. Here’s what some of them have to say about us. 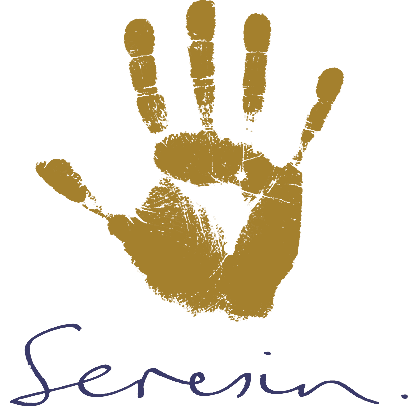 Seresin Estate is committed to becoming Marlborough’s ﬁnest pinot noir producer and X’Cell Engineering is an important part of that evolution. X’Cell has designed and manufactured all our purpose-built pinot noir fermenters to the highest of standards. We are extremely satisﬁed with the quality of workmanship and design of the tanks that X’Cell has supplied. In addition, their after-sales support has been exemplary. 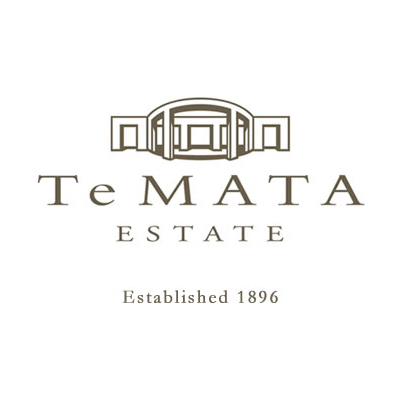 Te Mata Estate is SWNZ accredited 100% sustainable and has grown considerably over the past 30 years. We deal exclusively with X’Cell Engineering for our stainless steel tank and equipment requirements. In most years we have bought several tanks and had stainless equipment fabricated or repaired. X’Cell have built catwalks for us from both steel and aluminium. The design and quality of workmanship is always ﬁrst class. They have the expertise to tackle all of our requirements and work is always delivered on time. The personal and business relationship with the guys at X’Cell is a real pleasure. Dealing with Matt and his awesome Kiwi team, has brought us back many times, you just can’t go wrong.